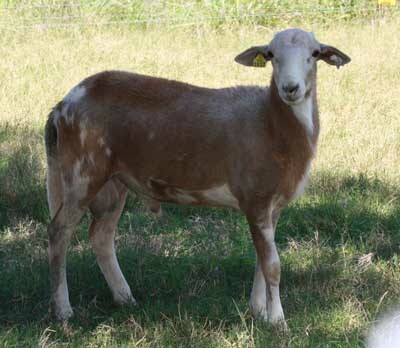 "Reserved" means a deposit has been received; "On Hold" means a buyer has expressed an interest in purchasing the lamb. 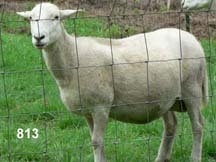 These five ewes have been bred for late May lambs, contact us to be added to our lamb waiting list. 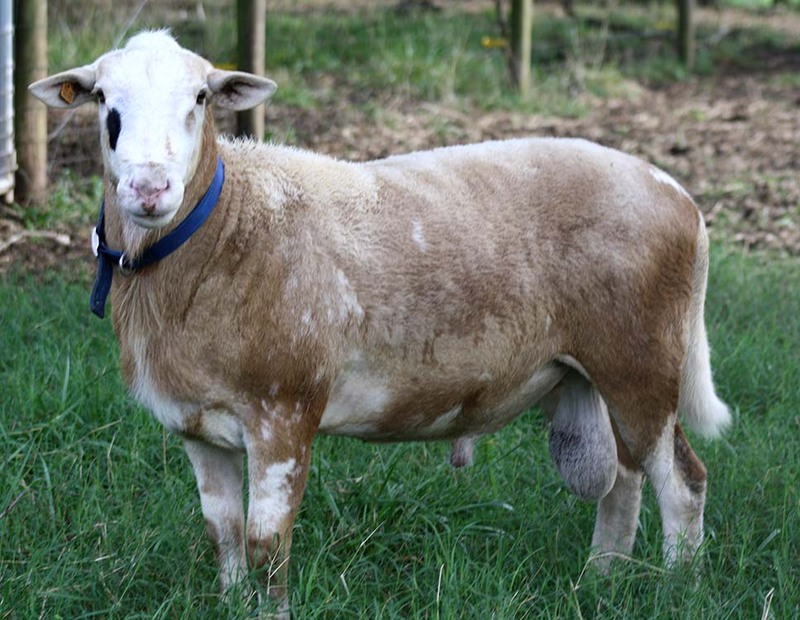 Expecting lots of colored lambs from him. 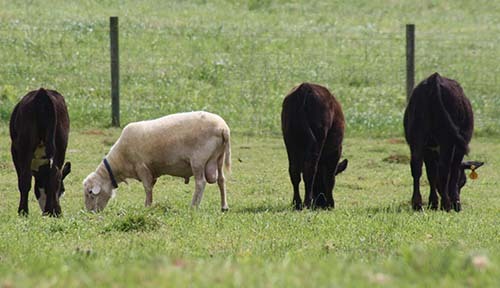 Katahdin Sheep work very well in a variety of production situations as a low-maintenance, easy care sheep. 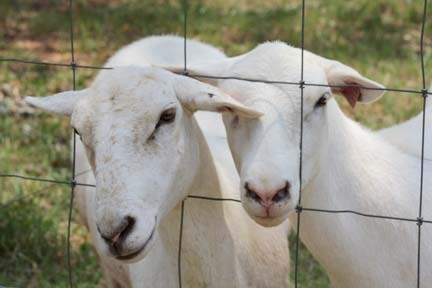 Katahdin hair sheep provide a practical option to producers who are primarily interested in raising a meat animal, with great lamb vigor, mothering ability and do not want to shear or are no longer able to find shearers. 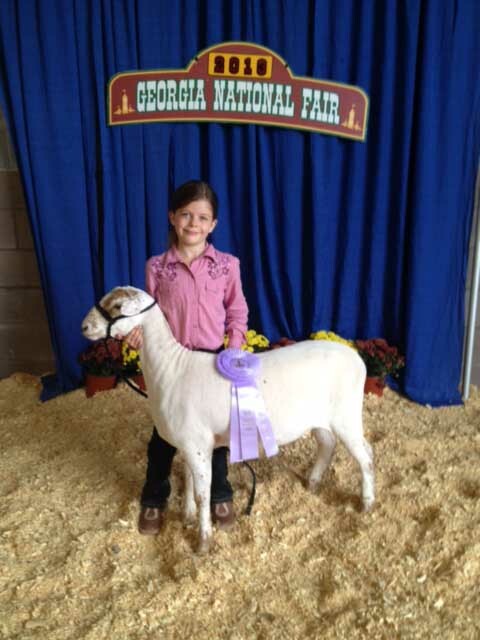 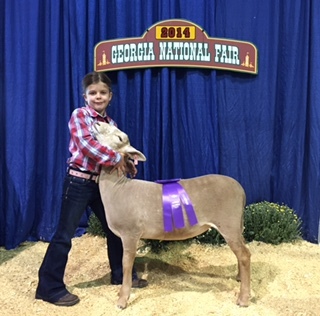 Canoe Lake Farm's Katahdin Sheep are registered with The Katahdin Hair Sheep International (KHSI) Registry and we are a member of the South Central Katahdin Hair Sheep Association (SCKA). 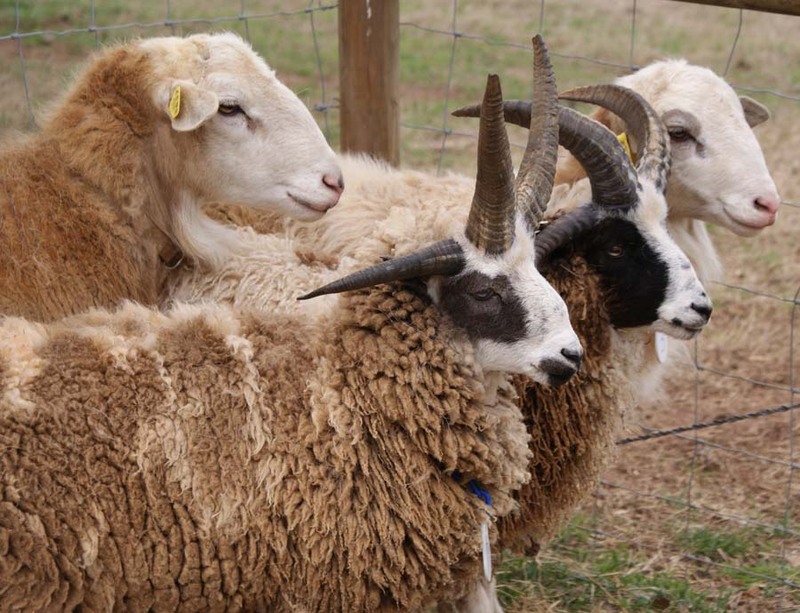 Katahdins are perfect mixed-flock sheep as they are compatible with other breeds of sheep (and cows!). 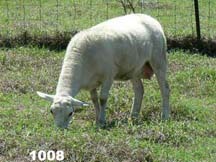 KHSI has reported that "Dr. Dave Notter of Virginia Polytechnic Institute and State University (a top Animal Science Geneticist in the USA), recently stated that the backbone of America’s future commercial flock will be a ewe with parasite resistance, low maintenance costs, high fertility/prolificacy, good mothering ability, and one that produces either no wool at all or the highest quality wool." 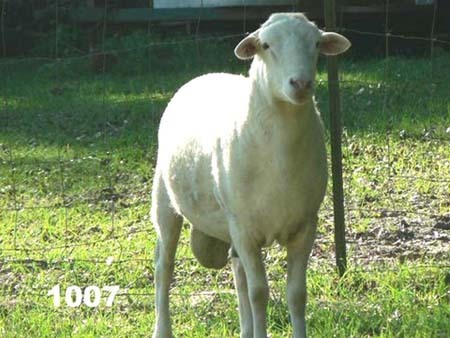 A perfect description of Katahdin Sheep !